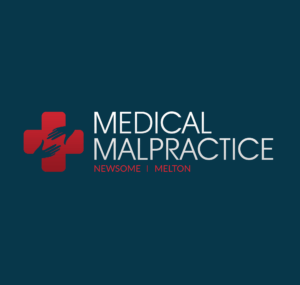 Negligence is the main element when trying to establish who is responsible in medical malpractice cases. The determining factor, as to the losses and the amount of compensation an individual is entitled to, is the contributory negligence of the individual, as opposed to the comparative malpractice. This means that the plaintiff’s damages are calculated and reduced to reflect their contribution to their injury. For instance, if a plaintiff is awarded a $50,000 judgment but they are 50 percent at fault, they are awarded half of the judgment, which is $25,000. Eleven states utilize the 50% bar rule. This rule states that if the plaintiff is less than 50% at fault, they retain the ability to collect damages. Twenty-one states recognize the 51% bar rule. This bar rule means that if a party is less than 51% at fault, they have the ability to seek compensation. Pure Contributory Negligence means that the plaintiff is partially to blame for their damages. Consider that a patient is in the emergency room and neglects to inform the physician that they are allergic to a particular type of medication. The physician then prescribes that medication, which, in turn, causes the patient’s damages. In this kind of case, if patient is determined to have a certain level of fault then compensation for their injuries may not be able to be recovered.